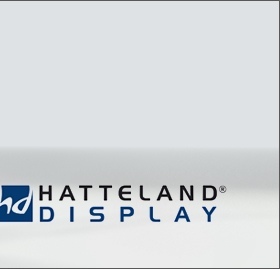 Ferd Private Equity Fund II (FPEF II) has signed an agreement to acquire 90 % of the shares in Jakob Hatteland Display AS (Hatteland Display). CEO Knut Vidar Lauritsen. 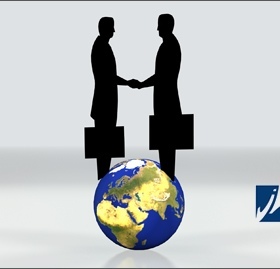 Lauritsen will retain an ownership of 10% in the company. all over the world. The company has approx. 110 employees. revenues of approx. NOK 280 million. 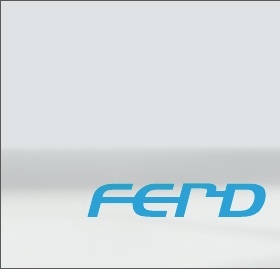 Ferd Private Equity Fund II is an investment fund with NOK 4.25 billion in committed capital from Norwegian and international investors. growth. FPEF II has previously acquired Nille AS and MicroMatic AS and has also signed an agreement to acquire the wholesaler Festival AS. Diem Beds of Sweden AB and D&F Group AS. potential for further growth, and hence the company fits well into our investment strategy."